The Persian is a long-haired breed of cat characterized by its round face and shortened muzzle. Its name refers to Persia, the former name of Iran. Recognized by the cat fancy since the late 19th century, it was developed first by the English, and then mainly by American breeders after the Second World War. 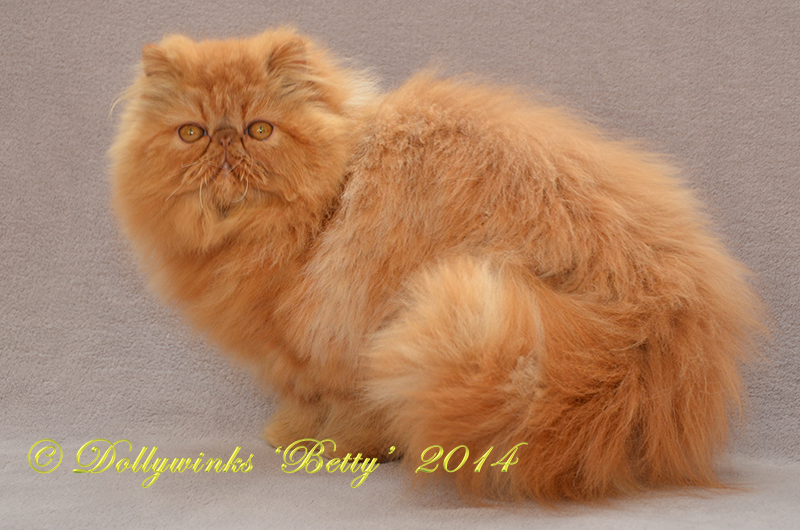 The selective breeding carried out by breeders has allowed the development of a wide variety of coat colours, but has also led to the creation of increasingly flat-faced Persians. Favored by fanciers, this head structure can bring with it a number of health problems.